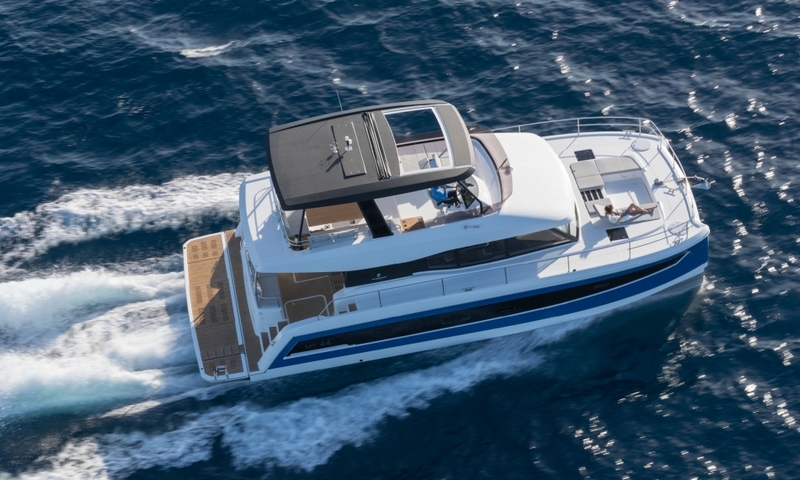 The Pfeil 550 is a cruiser or motor trawler of robust construction and quality, ideal to spend long periods on board. 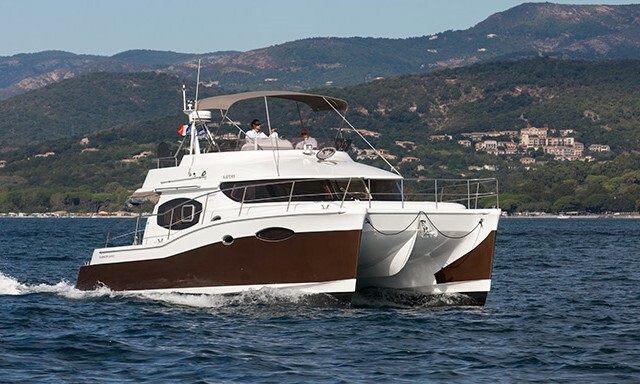 To highlight its distribution of 3 double cabins, kitchen, large lounge, aft deck and flybridge. 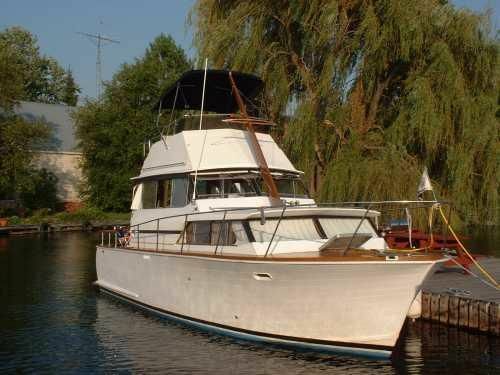 It offers great comfort for guests and crew. Well equipped with electronics and extras. Boat moored in Mallorca, in very good condition and available for visits and inspection. 24V and 220V electric system. 2x24V/30 amp. Mastervolt battery chargers. Front double cabin with private bathroom with separate shower and electric wc. Aft owner cabin with en-suite bathroom with separate shower and electric wc. Steering controls to starboard. Bar counter opposite port. Central salon with U-shaped sofa and table on starboard. 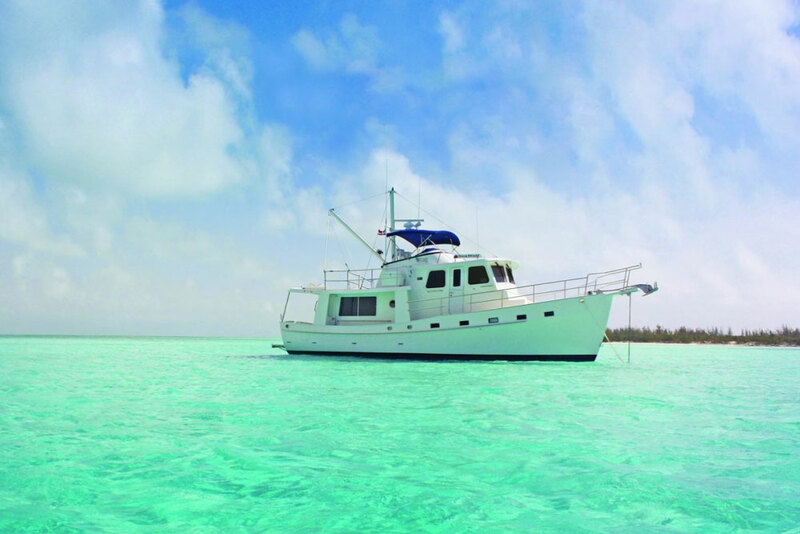 Port furniture with refrigerator, satellite television and sound equipment. All electronic repeated at fly. Lofrans windlasses with stainless steel anchor and chain. 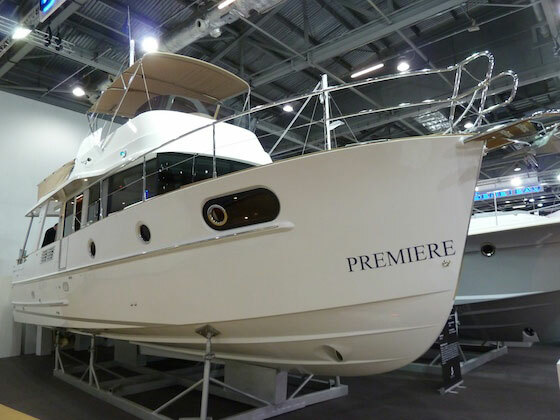 Teak covered deck and flybridge. Solarium and mats in bow. 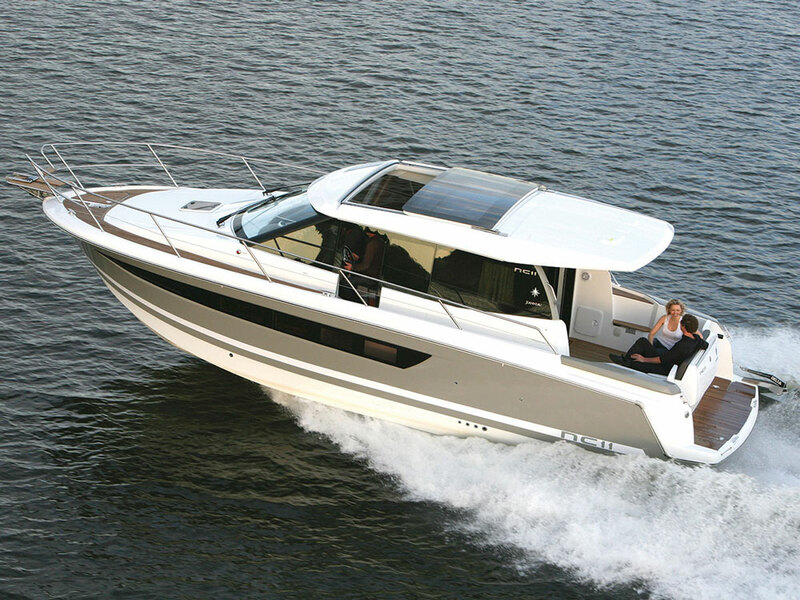 Flybridge with refrigerator, L-shaped sofa, solarium, bimini and large stowage space. Stern deck with central table, seats and three benches with stowage inside. Wide bathing platform with side access to cockpit, footbridge - crane Besenzoni, bathing ladder and shower. 3.10 m. RIB Zodiac with 15 Hp. Yamaha outboard. Zodiac automatic container liferaft for 12 passengers. Rest of safety material according to Spanish safety certificate.